Fake Citizen watches have flooded the watch market only in the past five years, although the monetary savings of buying a fake Citizen over the genuine timepiece is minimal. Spotting fake Citizens is difficult because the phony versions often feature the same components as the genuine article, but they are made with cheaper materials. 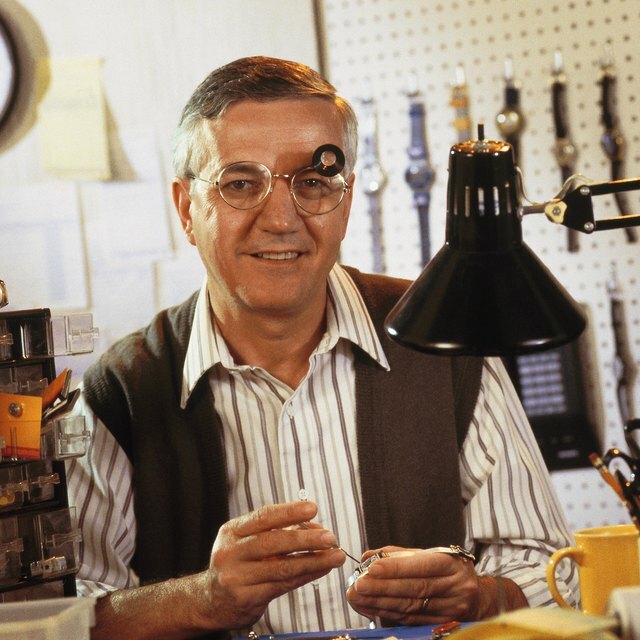 Even more difficult to detect are what is commonly referred to as “frankenwatches.” These timepieces, which include Citizens, are assembled from components of unrelated watch brands. Visit an authorized Citizen watch dealer at the local mall. Use a jeweler's loupe to physically inspect the watch dial, Citizen logo, minute and second hands, color, case back, movement--the small electronic or mechanical device that runs the watch--and bracelet or strap. Take home and read the Citizen sales brochure. 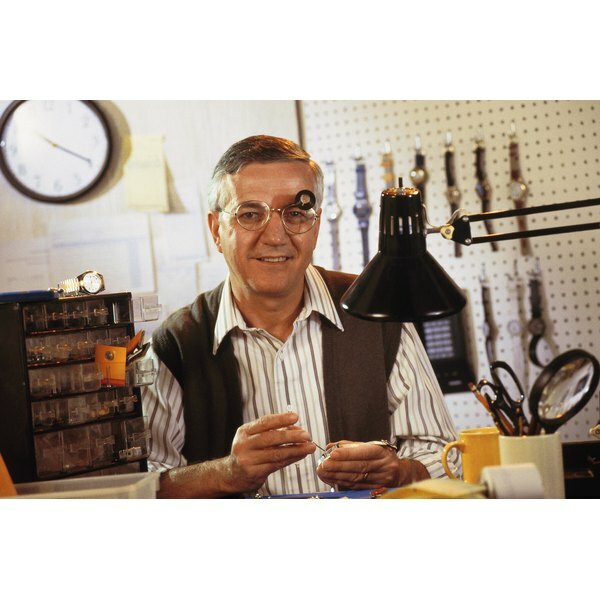 Use a jeweler’s loupe and have a copy of a Citizen sales brochure to inspect the watch for comparison if you choose to shop at a nonauthorized seller outlet. Determine whether a watch's weight is similar to the Citizen watch you inspected at the authorized seller. The Citizen Men's Skyhawk A-T watch features a rotating bezel that acts like a slide rule for air flight computations. The bezel on a fake won’t rotate. The Skyhawk uses a C650 movement. If the movement is not engaved with “C650,” it may be a fake. Avoid Internet sellers that post photographs that are out of focus or difficult to examine. Such photos obscuring the product may be a sign of a fake Citizen watch. Copy and enlarge photos of Citizen watches for sale online if you choose to buy via the Internet. The photos must be clear. Visit the Citizen watch website for comparison. Join online watch enthusiast forums and post your photos. Experienced Citizen watch buyers and sellers can help you identify a fake. Don’t buy the watch if the seller refuses to provide extra photos or won’t answer your questions. Inspect the documentation that comes with a genuine Citizen watch. All Citizen watches come with authentication documents when sold to customers. There is no documentation for fakes. Note that Citizen uses its own Miyota brand movement. The movement should be embossed with the Miyota name. An unidentified movement may indicate that the watch is assembled from other brands. Avoid sales that discount Citizens more than 50 percent. Reputable authorized dealers do not take losses on their inventory. Only an authorized Citizen watch dealer can guarantee a genuine watch. If you see a new Citizen watch being sold without documentation at a flea market, it is likely to be a fake. How do I Identify Counterfeit Bulova Watches?